"GREENSBORO, NC (June 28, 2016) – Neighborhoods throughout Greensboro have historically reserved the first Tuesday in August to celebrate National Night Out, an occasion to send a strong message to criminals letting them know that residents are organized and fighting back to reduce crime. To get more neighborhoods involved in this celebration, Greensboro first responders are hosting a National Night Out Kick Off Party on Sat., July 16 from 10:30 am to 1:30 pm at Skateland South at 3801 N. Church St.
To encourage more neighborhoods to register for the 33rd Annual National Night Out and establish Community Watch Groups, Greensboro police, fire, Guilford Metro 911, Crime Stoppers, and other partners are hosting a free fun-filled Kick Off party to spotlight the city’s commitment to public safety. The event is designed to be both fun and informative. It features demonstrations and equipment displays, informational booths, games and activities for kids, music, and a free cook out. Skateland North has also offered free admission and free skates to the first 100 youth (age 18 and below) who participate in the kickoff event. 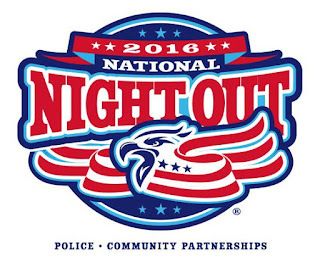 Any neighborhood can participate in NNO. Traditionally, residents showed their support for NNO by turning on their homes’ lights. Many communities, however, make the night an opportunity to get to know their neighbors and police better. Communities participating in NNO are encouraged to register their event with GPD in order for officers and other officials to stop by and meet community members. Last year, The National Association of Town Watch presented Greensboro with an award for its participation in NNO. This is the twenty-third consecutive year the city has earned national recognition for making communities safer through police-citizen partnerships. Effective crime prevention, however, requires more than a one-night event. Year-long Community Watch programs have been proven effective in reducing crime and improving quality of life in neighborhoods throughout the city. 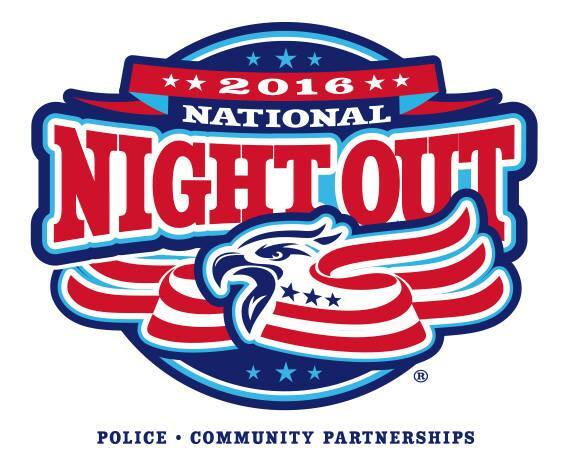 To learn more about National Night Out, or to start a Community Watch program in your neighborhood, call your Community Resource Officer, or the Office of Community Engagement at 373-2636. To register for NNO, and to request an officer at your event, go to the www.gsopd.org or contact your Community Resource Officer. Don’t know your Community Resource Officer? Find your neighborhood in the “Our Communities” section of the site. The kickoff event supports Chief Scott’s strategy expanding community outreach efforts to better connect with Greensboro’s residents and businesses."